A great priority for Survey & Ballot Systems (SBS) is involvement in our local community beyond what may contribute to the bottom line. In doing this, we seek to engage with giving back campaigns throughout the year. 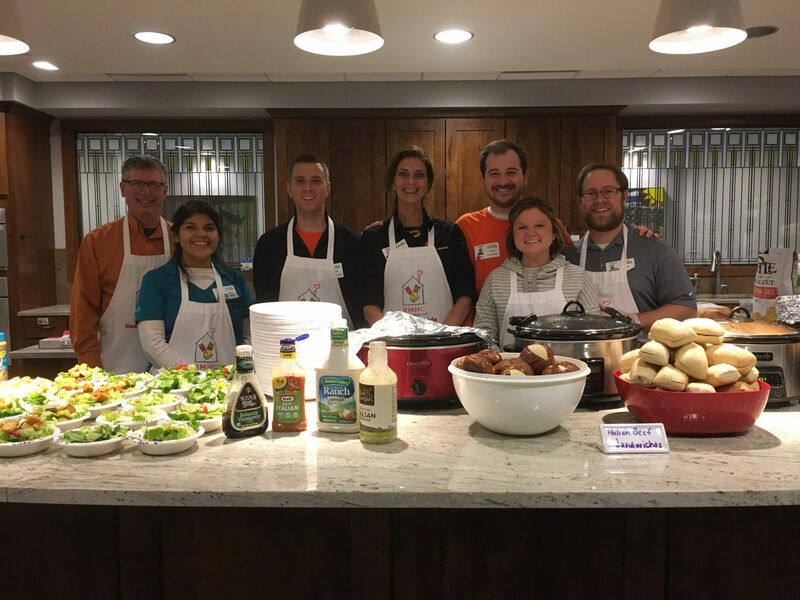 This past week, SBS continued the tradition of volunteering with the Ronald McDonald House at Children’s Minneapolis for the second year in a row. 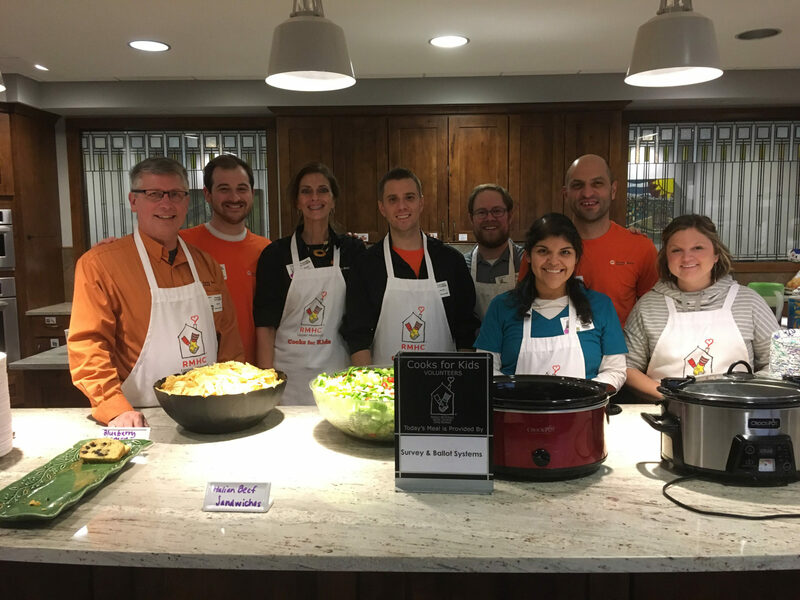 On November 13th, eight SBS employees prepared and served dinner for the many families who have patients at the Minnesota Children’s Hospital in Minneapolis. 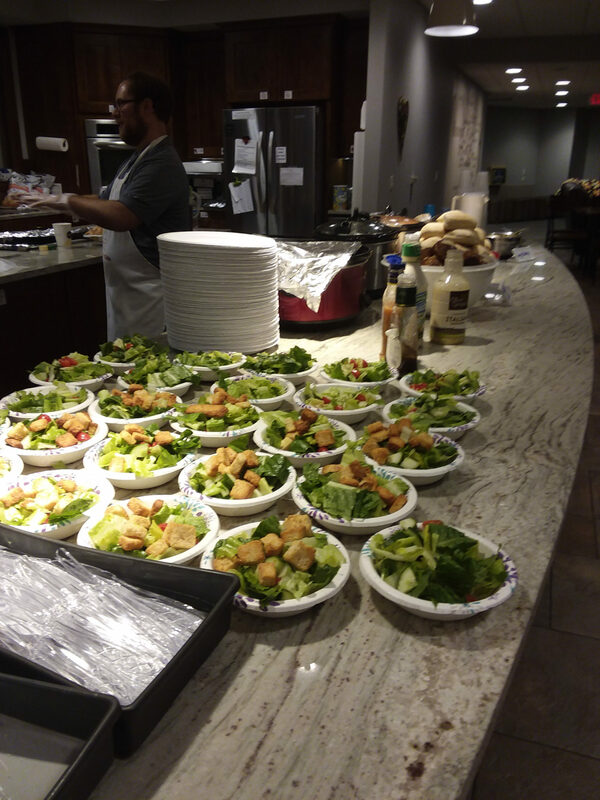 An Italian beef sandwich dinner was served with side dishes and desert that evening for 80-100 people. Ronald McDonald House in Minneapolis is located on the third floor of the Children’s Hospital and is the largest in-hospital facility of its kind in the Upper Midwest. This House serves families with children receiving intensive-care treatment and provides them a location to rest and spend time close to their children. 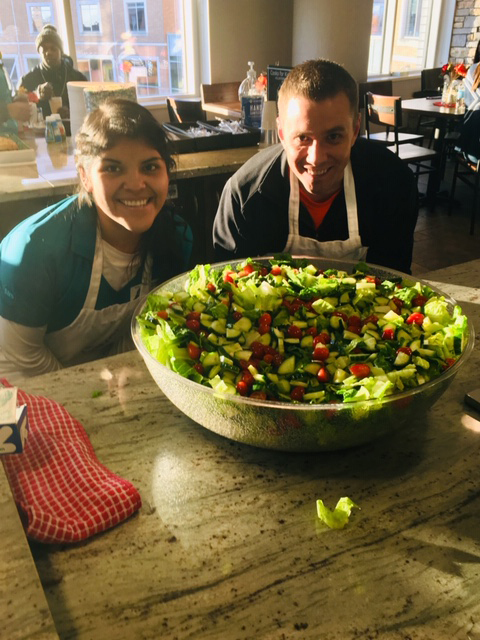 The Ronald McDonald House seeks to provide these families with ways to make a stressful, uncomfortable visit as easy as possible, with available private rooms, showers, laundry facilities and home-cooked meals every night. SBS has been setting the standard in election management since 1990. We connect associations, organizations, cooperatives and credit unions with their members through online, paper and hybrid elections, surveys and evaluations. For more information, please contact us or visit www.surveyandballotsystems.com.